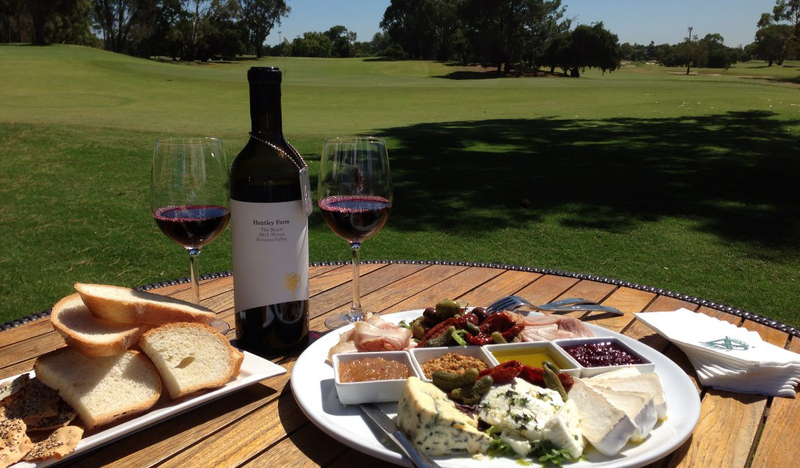 This November St John SA will host its fourth, exclusive Golf Day event at one of Adelaide’s premier sporting venues, the Grange Golf Club. The day will be packed full of fun activities, prizes, auctions and appearances from sporting legends. The Golf Day raises funds for First Aid in Schools, one of St John SA’s great community projects – teaching Aussie kids skills for life. Dress code: Dress rules apply on the course. All players will be supplied with a St John SA polo shirt. Neat casual attire is required for lunch. Shower facilities are available for use. With less than 100 tickets available, this is an exclusive event and an opportunity to network with some of South Australia’s elite members of the business community. Tickets can be purchased for $250 or $1000 for a team of four. – Goodie bag with golf polo shirt and lots more! – Plus mystery grand prize! 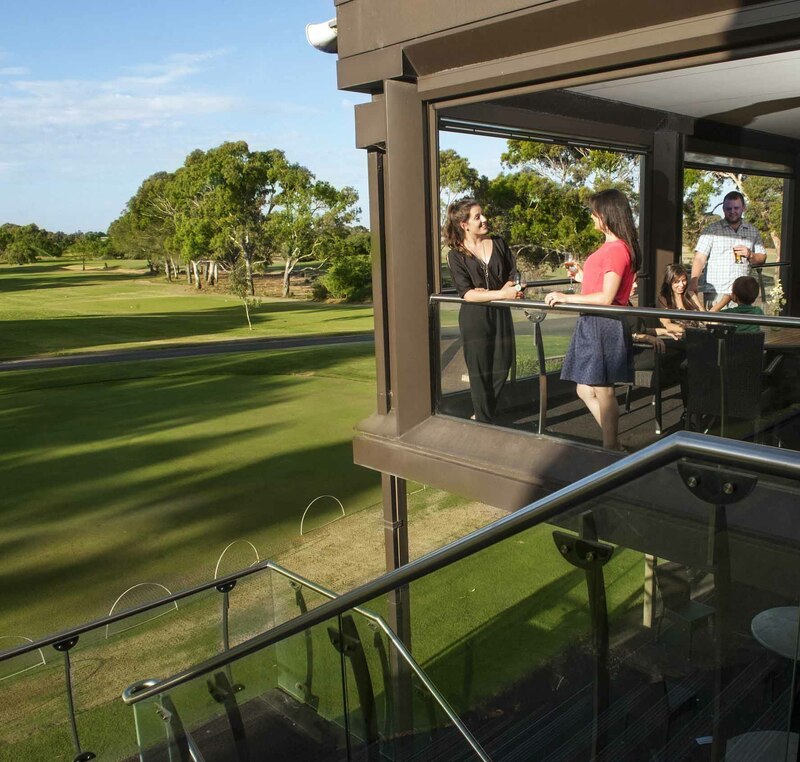 Enjoy the panoramic views from the balcony with a crisp glass of one of Australia’s leading wines or sit back and enjoy the superb cuisine and pure elegance of the Grange Room where lunch is held.